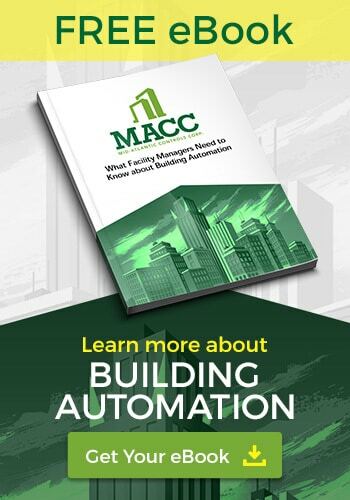 MACC will help you extend the life of your building automation system. Whether you purchased your automation system from us or another vendor, we’ll help you preserve the initial investment. Technology is constantly changing so staying current can be tough and expensive. 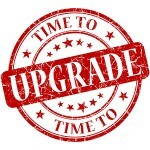 For many clients this makes upgrading a BAS system impractical. Our at MACC is to show you a migration path that utilizes current technology while allowing you to maintain some of the initial investment in your BAS system. A legacy system is an older automation system that was installed in your facility.This BAS System may no longer offer the solutions you require from your building automation system or it may simply be out of date. Building automation system upgrades are becoming more common as technology and operational requirements outpace the older models. Why Upgrade a Building Automation System? We specialize in providing our clients with a range of solutions that may allow them to utilize major portions of their initial investment while still being able to allow their facilities to upgrade to current technology and continue keeping pace as technology improves. Let us show you how we can help you preserve your initial investment in a BAS System, EMC System or Security System. By contacting us you’ll take the fist step in ensuring your BAS System is on the leading edge of technology as your future needs evolve.